Single Quantity 4GB USB Flash Drive ready within 24 hours. Includes shipping & handling to a domestic address. Professional Grade Tier 1 SanDisk, Micron, Toshiba, Hynix, Samsung, or Intel chips USB Flash Drive with full color print. USB Flash Drive inserted inside folded 2 Panel Artwork. Packaged inside a premium resealable clear sleeve. 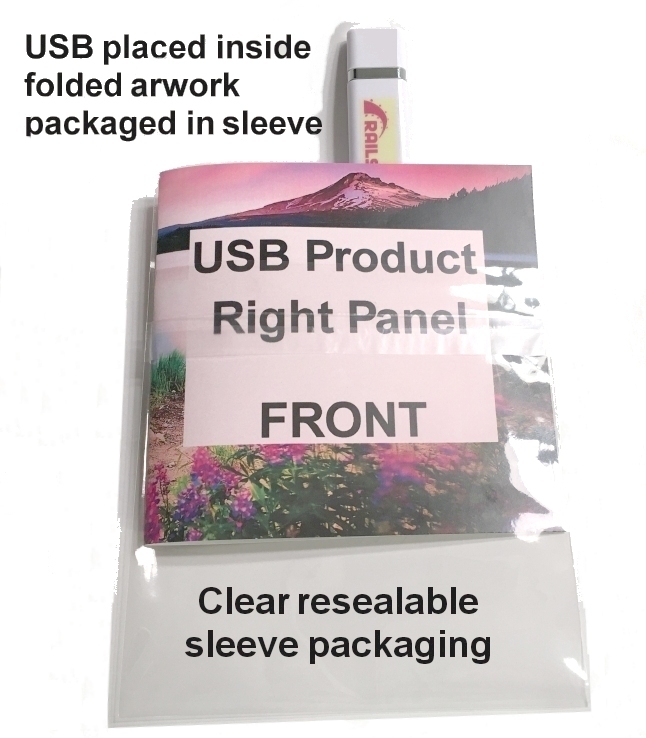 Overwrap and inside panel artwork. We are the only company that offers low priced, one at a time, on demand, custom USB printing and fulfillment with no minimum quantity order. 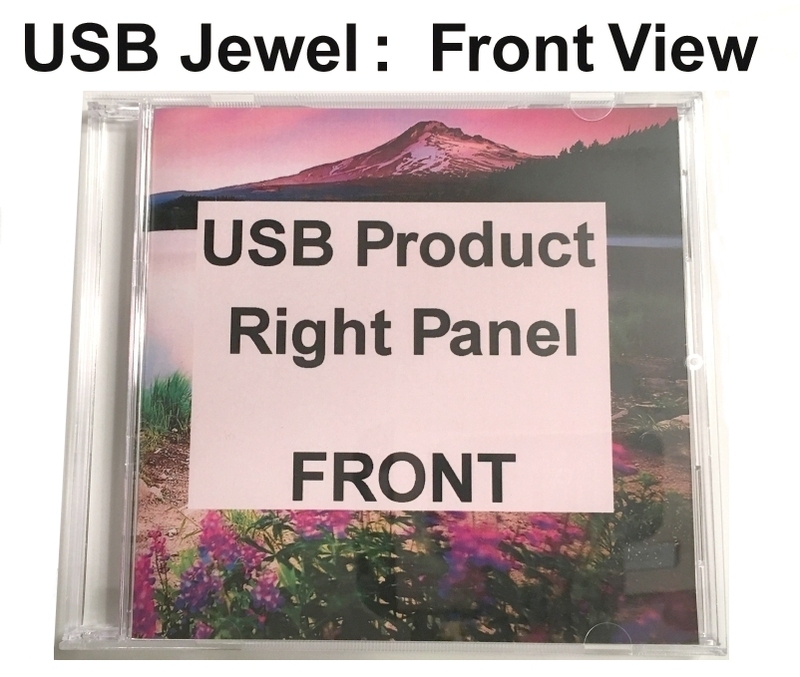 TrepStar USB prices include Professional Grade Tier 1 SanDisk, Micron, Toshiba, Hynix, Samsung, or Intel chips We use only premium quality packaging, and full color printing. Our prices are low at any quantity. Single Quantity Orders: Many TrepStar publishers use our on demand manufacturing and shipping service to send individual CD/DVD products to individual customers one at a time, when you receive customer orders. Now publishers may offer their clients USB Flash Drive Products too. We handle the manufacturing, packaging, and shipping on demand, at order time. Rush Delivery Included: Our production system is very automated. Our turn times are short (24 hours). Configure your project once, then order any time you want, on demand, whenever you receive orders. Low Prices: Our system is designed so we can offer the lowest price even if you order just one unit. If you order more, prices are even lower. 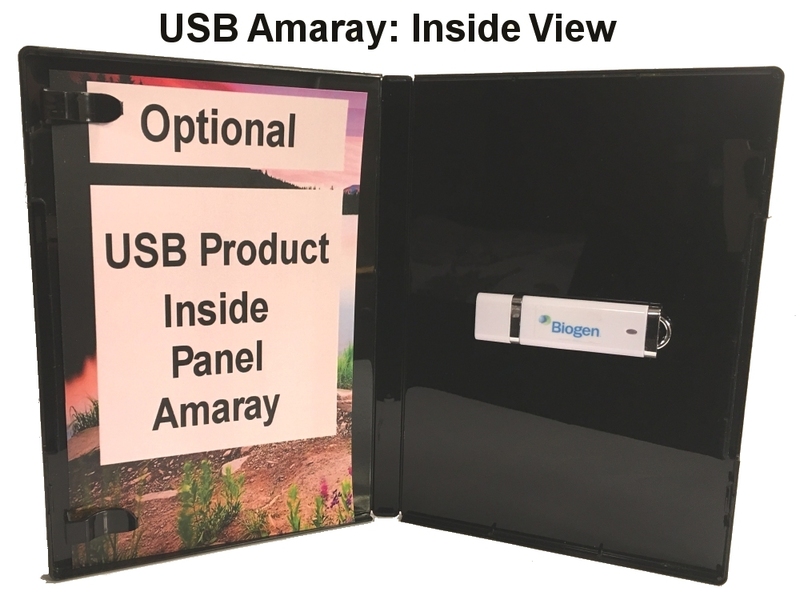 To keep prices low, TrepStar currently offers four types of packaging for USB Flash/Thumb products: Sleeve, Eco Pack, USB Jewel Case, or USB Amaray Case. ALL other custom USB Flash or Thumb Drive companies require minimum quantity orders of at least 10 units (normally 25 or 50). Depending on whether you order 25 or 50, they will cost $10 to $13 per unit and that does NOT include any packaging. Once you have your product, you now will need to send them to your individual customers which will cost nearly $3 in postage alone, not to mention your time. Don't forget to add $1 or $2 each for some kind of USB packaging materials. 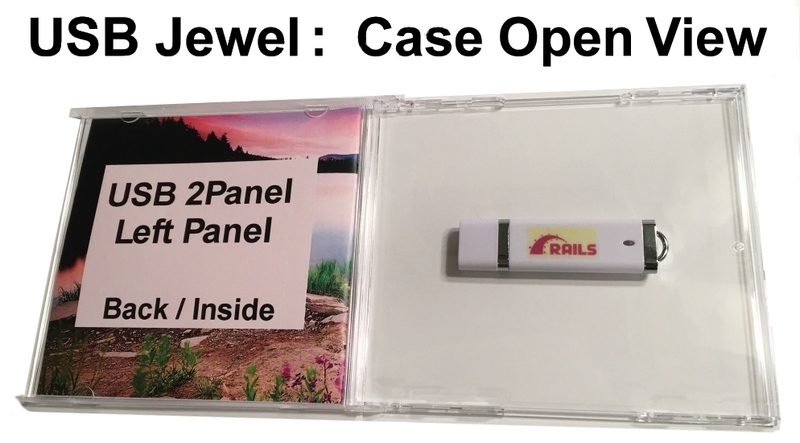 Order a single custom printed USB Flash drive shipped direct to your customer: Includes 'Clear Sleeve' or 'Folded Eco Pack' packaging, shipping, handling, and data loading for under $10. The following prices are for an order of one custom USB flash drive sent to an individual address. Price always includes RUSH 24 hour manufacturing! Most other companies charge $100.00 or more per order for 3 day turn times which they consider fast. 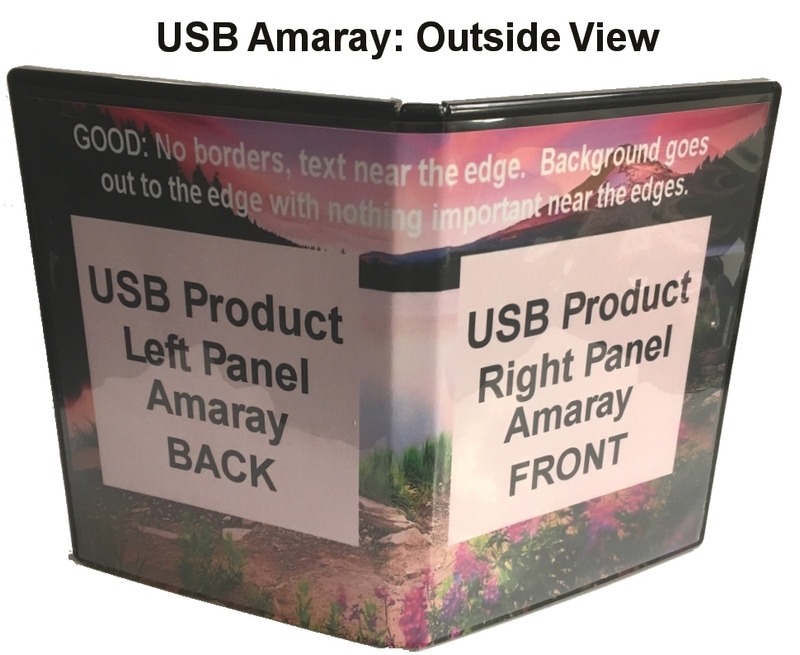 The reason the USB Jewel or Amaray Case option costs so much more for International shipping is because it is considered a much more expensive 'Parcel' by the post office. 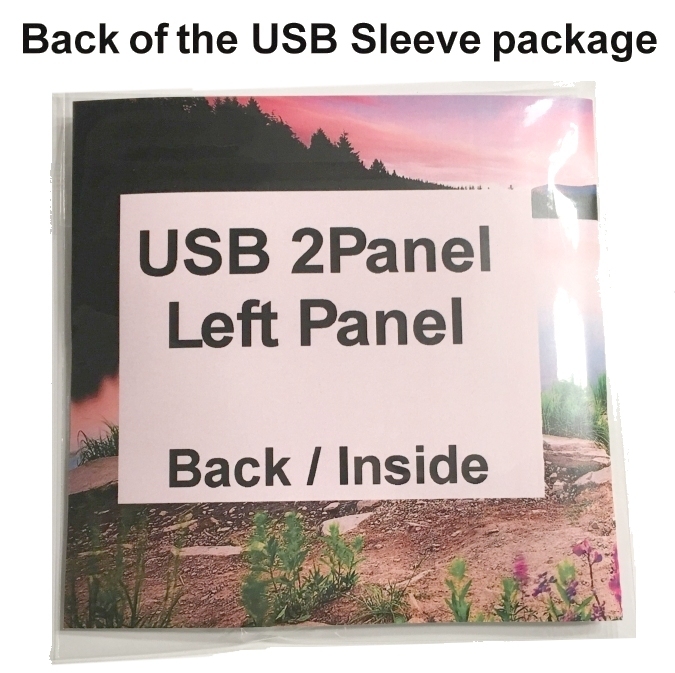 We are able to ship the Clear Sleeve and Eco Pack method as a FLAT which is much cheaper in terms of postage costs. 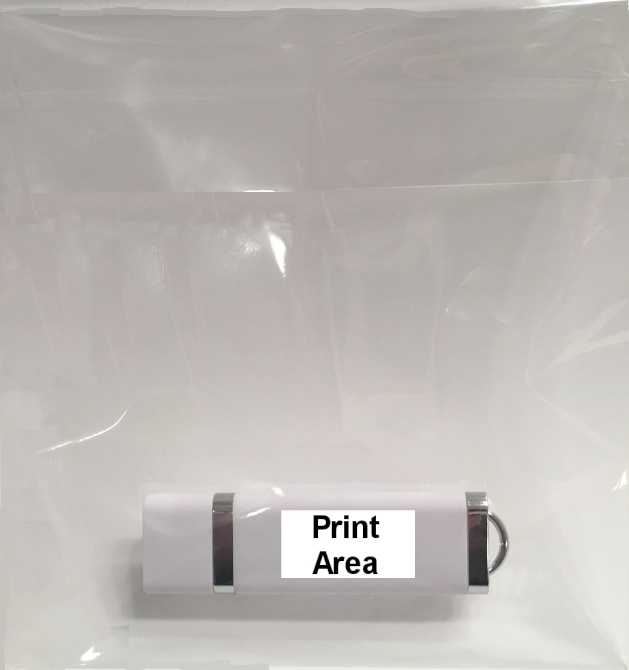 Packaging: Our price includes custom printed packaging, custom logo printing on the USB Drive, and data loading. Shipping & Handling: These prices include all custom printing, data loading, custom packaging, postage, and handling charges. This is your total cost. International Shipping Costs: We have 2 price breakdowns for shipping; USA vs International. The following prices are for an order of 10 custom USB flash drives sent to an individual address. The following prices are for an order of 25 custom USB flash drives sent to an individual address. The following prices are for an order of 50 custom USB flash drives sent to an individual address.